Sometimes the combination of persistence and luck works out. 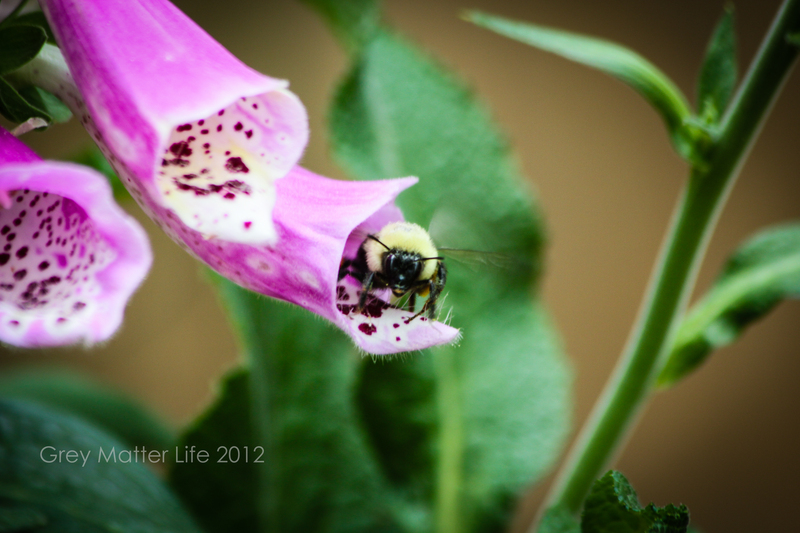 I stalked this fellow from flower to flower until we finally met face to face… or at least through my lens we did. I almost think he looks like he’s smiling. Thanks for being patient with me Mr. bumblebee! I, as well as my entire garden, really appreciate your hard work. He is smiling! I so enjoy experiencing joy through you eyes. Love this! Thanks for sharing the story behind the image!! Great photo! !